The government has found almost £100m of additional funding for apprenticeships and traineeships through the latest round of growth requests, FE Week can reveal. The figures were confirmed by the Skills Funding Agency on Tuesday (June 28), which said that it had funded “all credible growth cases” — although the amount of cash involved was not stated at the time. FE Week can now reveal the total amount was £99.5m. The SFA also provided a breakdown of the figures which show, for example, the total targeted growth allocation this year is £30.1m for all apprenticeships, and £10.3m for traineeships. The total 2016/17 allocation increase for apprenticeships, meanwhile, is £53.2m, with the figure for traineeships standing at £5.9m. An SFA spokesperson said: “We have funded all credible growth cases to grow delivery in these priority areas ahead of the start of the funding year. She added that where “there is evidence of increased performance, we have increased providers’ 2016-to-2017 allocations accordingly”. The SFA announced in May that growth requests would be offered for the delivery of any of the new apprenticeship standards. 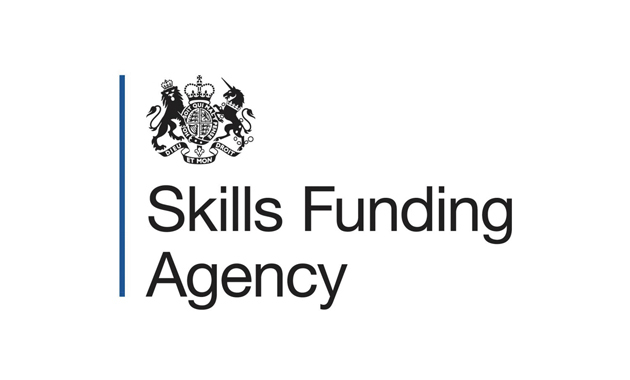 A statement uploaded to gov.uk at the time said the offer would apply to standards — not existing apprenticeship frameworks — but did not specify which ones. Asked if this meant providers who needed more funding could lodge growth requests for “any of the new standards”, an SFA spokesperson said: “Yes, on standards, we have not been specific on sector areas”. “Requests are subject to affordability and our normal credibility checks,” she added. So far more than 112 new standards have been approved by the government for delivery. The targeted growth request – which included traineeships as well as apprenticeships – also covered delivery at higher and/or degree level, food, farming and agritech, and those that are science, and technology, engineering and maths (STEM)-based. Earlier this year providers branded “ridiculous” the overdue news that many of their 16-to-18 apprenticeship and traineeship growth requests had not been funded in full by the SFA. The agency announced in early February that it had awarded an additional £25m to colleges and training providers to deliver 16-to-18 apprenticeships — but there was no extra cash for 16-to-18 traineeships. The announcement, which should have been made on January 8, was made in response to growth requests submitted by providers to help fund apprenticeships and traineeships in 2015/16. It came just a week after FE Week exclusively revealed that the delay in confirming the growth requests was due to an overspend by the Department for Education. Is the SFA funding allocation list a public document?